Fiction. BELLY UP is a story collection that contains ghosts, mediums, a lover obsessed with the sound of harps tuning, teenage girls who believe they are actually plants, gulag prisoners who outsmart a terrible warden, and carnivorous churches. Throughout these grotesque and tender stories, characters question the bodies they've been given and what their bodies require to be sustained. 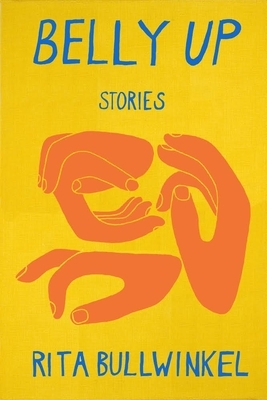 "Bullwinkel's delightful, passionate stories of disturbance and worried words have the best kind of frenetic energy." --Deb Olin Unferth.